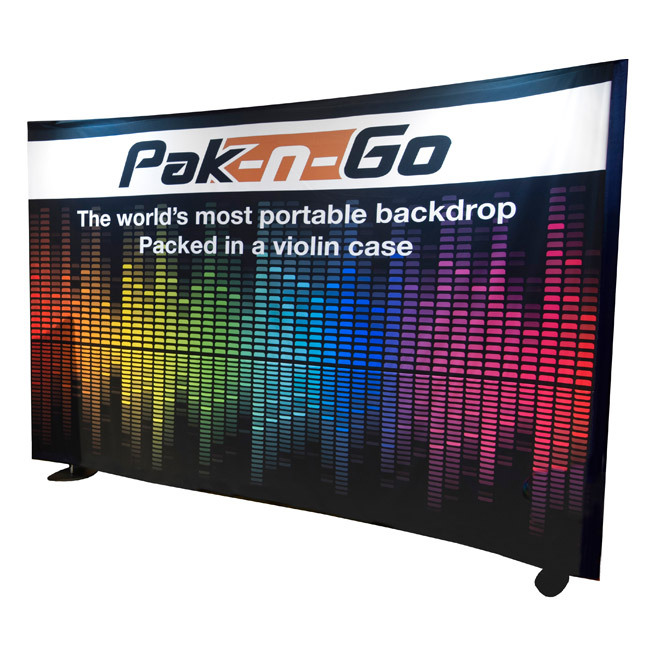 Pak-n-Go is an innovative, lightweight, mobile display that uses the latest in fabric print to give you a flexible, easily transportable display that sets up in minutes. Backdrop can be formatted curved, straight or a mix of both to perfectly frame your image. 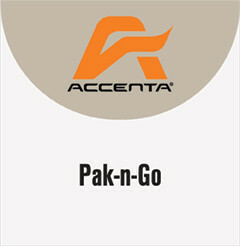 Pak-n-Go is available in ready-to-deploy kits!